Check out the new track from Mr Thing and Micall Parknsun. “The Raw” is a quality slice of low slung, head nodding hip hop, keeping it unashamedly rugged, real and underground. This is the first single taken from the forthcoming album, “Lets Finish What We Started” and is definitely proving Thing and Parky make a great combination. Oh and it has an awesome video too! 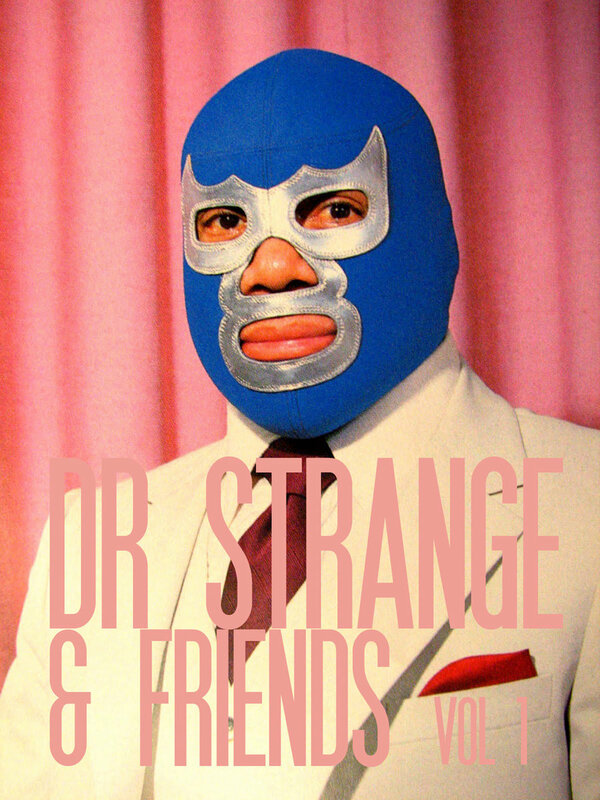 The Diabolical Dr Strange is back with a tasty free album featuring the good doctor on production and a roaster of his friends on the vocals. This is 10 tracks of heavy, cellar dwelling hip hop, rough and raw, just how we like it. As ever Doc Strange captures that grimy, underground, early 90’s sound and feel, bringing it up to date and sounding fresh. Out now for free download! Brand new track from Your Old Droog, “Help” the track is a rough, raw, upbeat banger featuring Wiki and Edan on both vocals and production. Check out the video and grab the album now! The 8th in the IBMCs Worldwide Remixes but the 2nd to get a vinyl release, the latest instalment sees Toronto’s Muneshine remixing a UK classic from Rodney P featuring Skinnyman and Mr 45. With the b-side featuring New Yorks IceRocks remix of George Fields featuring Glad2Mecha and DXA. 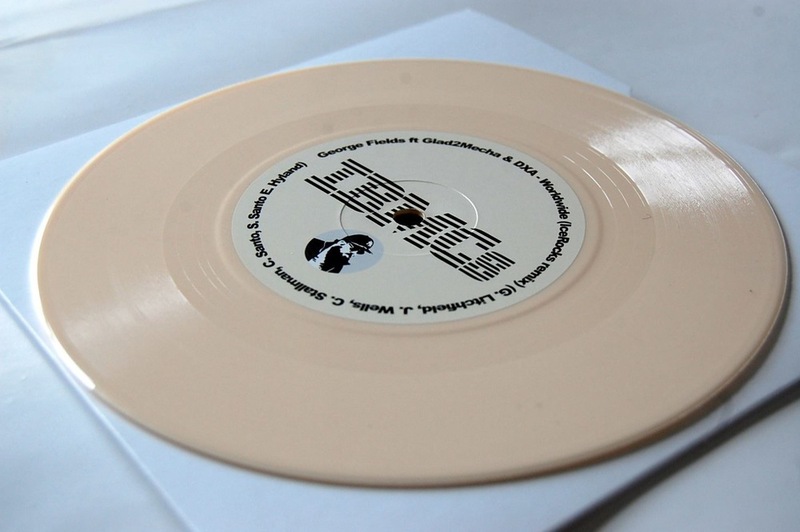 The cream 7″ single is limited to 240 copies and can be purchased from the IBMCs website. The digital release also features the Beatfreaks & Afu-Ra – Worldwide (Kick Back remix) and Language Arts – worldwide (George Fields remix) and is available via the IBMCs bandcamp site. This is a must for all international hip hop fans, don’t sleep! Soundsci return with a serious new video and awesome new album. 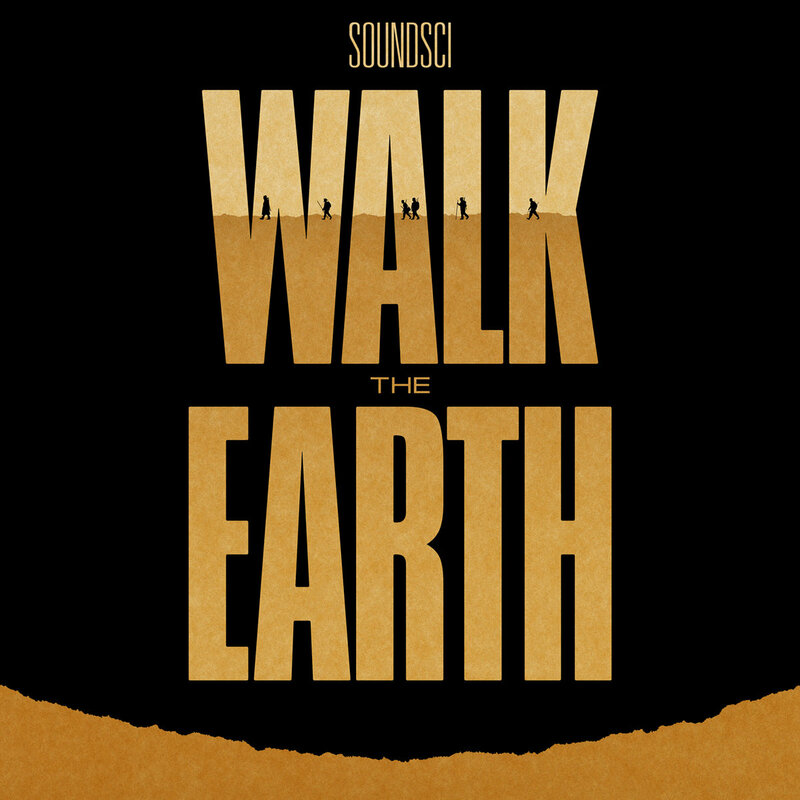 The album, “Walk The Earth”, is the transatlantic groups 3rd long player and gives you exactly what you want. Super heavy, dusty funky break beats laced with articulate, upfront, true school rhyming, this album gives you everything you love about “golden era” hip hop and brings it straight into 2016 and beyond. The video, “The Art of Smoke and Mirrors” is a hard hitting track with an equally hard hitting video. Looking at the recent police brutality taking place in America and the rise of evil itself, Donald Trump. 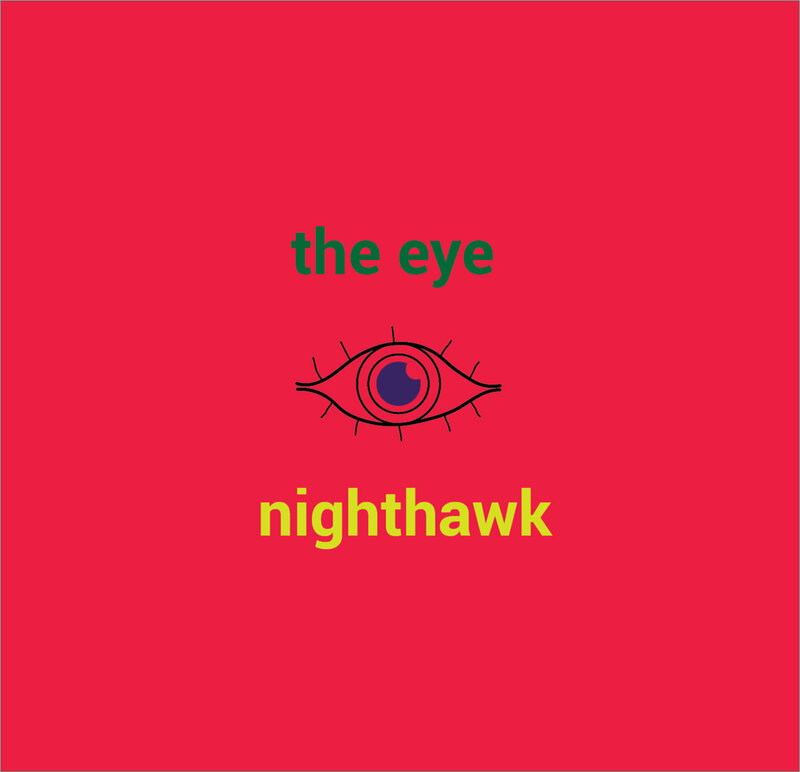 Grab the digital version from the groups bandcamp page, vinyl coming soon, along with the two recently released 7″ singles also taken from the album. Makebelieve Records return with t he new album from Double Agent Media. 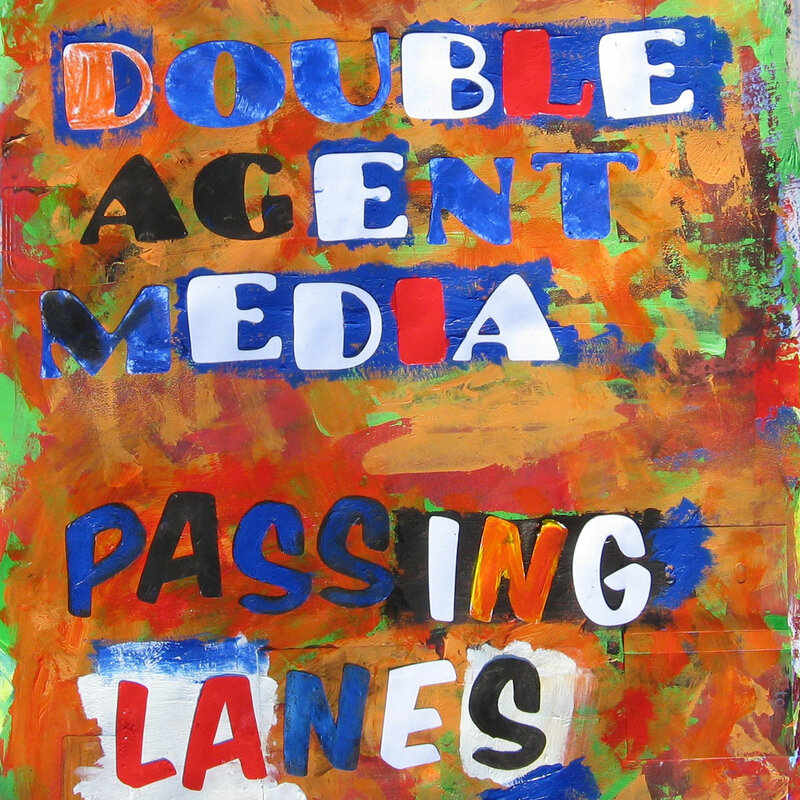 “Passing Lanes” is the duos second full length album, capturing the essence of the funky, 90’s boom bap that people love. Think Native Tongues, Hieroglyphics, Blackalicious, The Pharcyde and you will be on the right lines. Bringing some much needed playful, sunshine back into hip hop. This album will appeal to old heads and new fans who like their music assembled from funk and soul samples, with some fresh and thought provoking vocals laid on top. Out now for Name Your Price release, make sure you check it out. ‘Happy Thoughts’ is the film noir brainchild of rapper/producer Dope KNife and MC/Illustrator Miggs Son Daddy. After several years touring together, the two wanted to take a different approach to their anticipated collaboration. Leaving behind the “bars over everything” vibe that might have been expected, they decided to use their lyrical prowess to convert an original script they wrote into a dark and trippy hip-hop opera, resulting in an album that serves as a soundtrack to a film not yet made. ‘Tic Toc’ is the first single off the Happy Thoughts project which drops April 20, 2016 on Dope Sandwich Records & Tapes and features Ceschi Ramos, Mikal kHill, DT and Allone with production by Freak Tha Monsta, Black Ceaser, Carmello and Keith Williams. The Cloaks aka Awol One, Gel Roc and Awkward on production, unleash their new video ‘Magnificent Freedom’. The video captures the group in a raw performance setting at the highly acclaimed experimental hip hop night club, Low End Theory in Los Angeles. ‘Magnificent Freedom’ is taken from their self-titled album, ‘The Cloaks’, released last year.